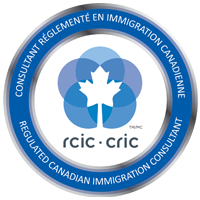 Canada has issued 3,350 invitations to apply(ITAs) for the Canadian Permanent Residence in the latest Express Entry draw conducted on April 3. The cut-off score in this draw has lowered to 451 which is one point lower than the cut-off score of the previous March 20 draw. The April 3 draw was the third consecutive draw that has witnessed the drop in the cut-off score. The tie-break used in this draw was set on January 9, 2019, at 07:35:09 UTC. 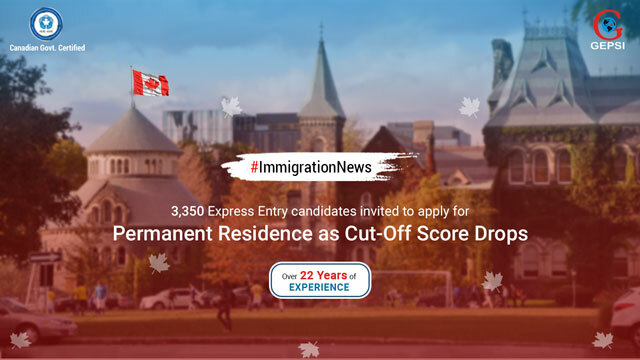 It means that all the candidates with Comprehensive Ranking System score above or equal to 451 who submitted their profile in the Express Entry pool before this date and time have received an ITA in this round. After the 3,350 ITAs issued in this draw, the total issued ITAs in 2019 becomes 24,550. Comparing with the previous year, Canada is currently 7,050 ITAs ahead of the ITAs issued during the same time in 2018 (which was the record-breaking year in terms of number of ITAs issued). If you have received an ITA, feel free to get in touch with us for further details.